and Bayfordbury in (2010), a welcome surprise. I have only included species that weren't present in last nights trap. 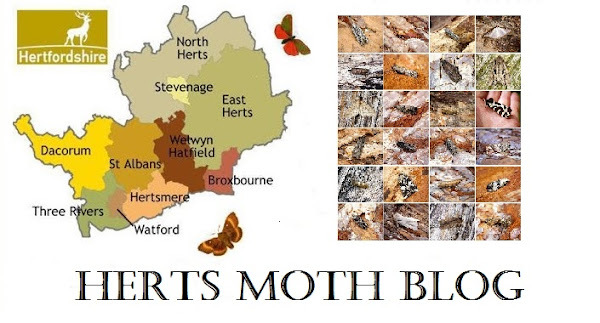 I gave the moths a night off last night as it has been torrential here! Back to trapping tonight as it looks to be a warm night again.